Here's how we could make a sustainable world. Leonardo DiCaprio met with Musk at the Gigafactory this past year to discuss renewable resources and the future of energy as it relates to climate change. Leo is no stranger to discussions about alternative energy and climate change. In fact, he recently used his first Oscar acceptance speech as an opportunity to discuss the grave realities of our changing climate and warming planet. One main goal of the Gigafactory is to reach and maintain net zero energy. A leader in advancement and innovation, they claim that “By 2018, the Gigafactory will reach full capacity and produce more lithium ion batteries annually than were produced worldwide in 2013.” The Gigafactory also aims to continue to drive down the price of these batteries, financially incentivizing the use of alternative energy sources. As Leo enters the factory, he is struck by the sleek efficiency, exclaiming, “Holy crap, that’s a good robot.” He and Musk continue on, with Musk emphasizing that “the sooner we can take action, the less harm will result,” in regards to man-made climate change. When some people think about alternative energy, they think of outdated, bulky solar panels that lack efficiency and are a massive financial drain. However, alternative energy technology is far beyond that. As the realities of climate change set in, it is becoming more and more obvious that we cannot wait. We cannot go another ten years using fossil fuels at the rate that we currently do and not experience the effects. Solar cells are more efficient than ever. In fact, inspired by photosynthesis, researchers recently combined the principles of quantum physics and biology to drastically improve current solar capabilities. Solar cells are no longer even necessary to capture solar energy, as scientists have created a synthetic leaf that does just that, while converting carbon dioxide into carbon monoxide. 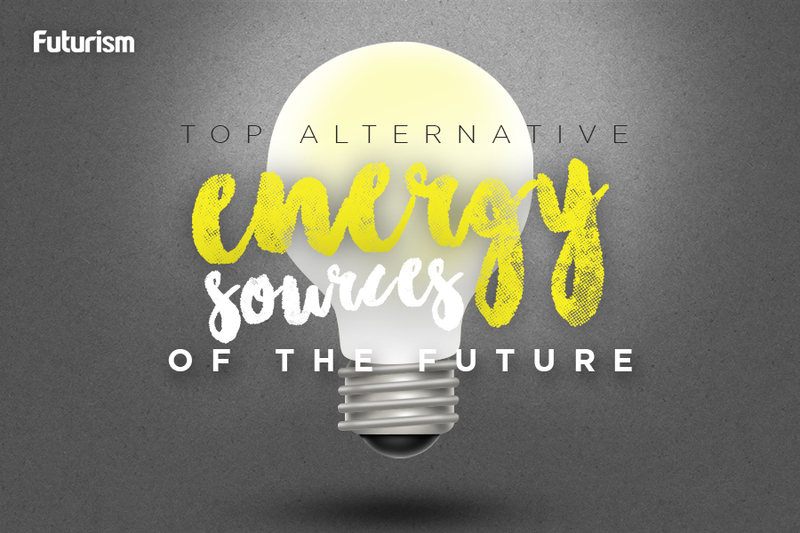 There is no question: alternative energy is the future. We will not progress without it, and, as recent advancements have shown, it is becoming a more possible and powerful option with each passing day. If Musk is right, and these low-cost, green batteries could help to support a future where alternative energy is the majority, then his Gigafactory could be one of many steps in the right direction.